From 2 January 2019 the average UK rail fare will increase by 3.1%, affecting millions nationwide. 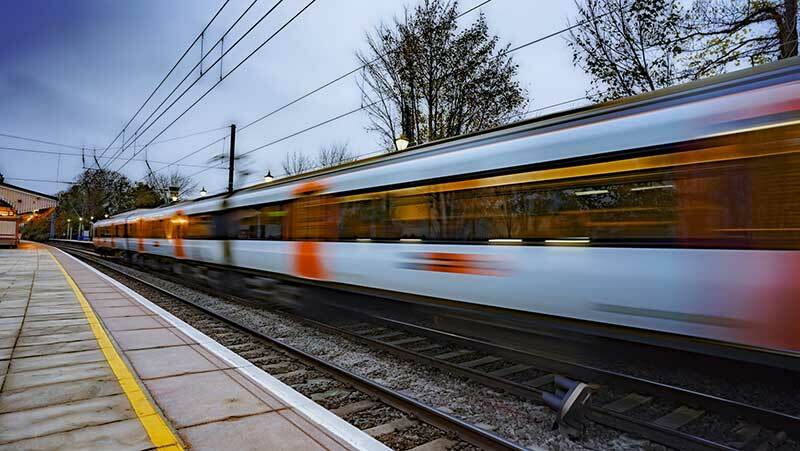 Industry body the Rail Delivery Group (RDG), announced the increase following 12 months of disruption on certain routes – much to the chagrin of many commuters. New timetables introduced back in May of this year caused widespread chaos, spurring campaigners to call for price freezes. Despite the rise in fares being less than the 3.4% seen in 2018, it will still add hundreds of pounds to the cost of most annual season tickets. According to figures from Transport Focus, and independent transport watchdog, passengers paid in excess of £10bn last year to rail companies. Research showed that 55% of rail passengers were dissatisfied with their experiences, and wanted a more reliable rail service that offered better value for money. With rail punctuality hit a 12-year low in 2018, the fare hike will leave a bitter taste in the mouths of most rail passengers. Mick Cash, the general secretary of trade union RMT, commented that it was "another kick in the teeth for passengers on Britain's rip-off privatised railways", with shadow transport secretary Andy McDonald describing the rail fare increases as a testament to "a government and rail industry out of touch with passenger concerns"
RDG explained that train companies are looking to add 6,400 more services by 2021. This would require the addition of 7,000 new carriages to increase capacity and comfort, and to allow for greater frequency of trains. Passenger groups, along with the Labour Party, are pushing for the rail fare system to be overhauled. They argue that sub par performance should result in a freeze of the price of fares. However, the government and rail industry are arguing that the problems are far more fundamental than just the discrepancy between fare prices and the service received by passengers. They argue that the infrastructure just isn’t there to accommodate the large increases in the numbers travelling by train. According to rail bosses, government funding for the added cost of upgrading is only available for such improvements if passengers are the ones to absorb the cost. In addition to this, the cost of running the day-to-day rail services still go up each year with inflation for rail companies. Both sets of costs need to be borne by someone, otherwise the burden would fall on the taxpayer, which they argue would be unfair.